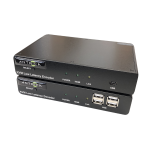 ANT-2054, 4 x HD-SDI Channel Input H.264 HD 1080P60 Video Encoder, capable of up to a maximum 4 x (1920 x 1080) at 60 frames per sec encode with quad streaming using an IP LAN ethernet connection. 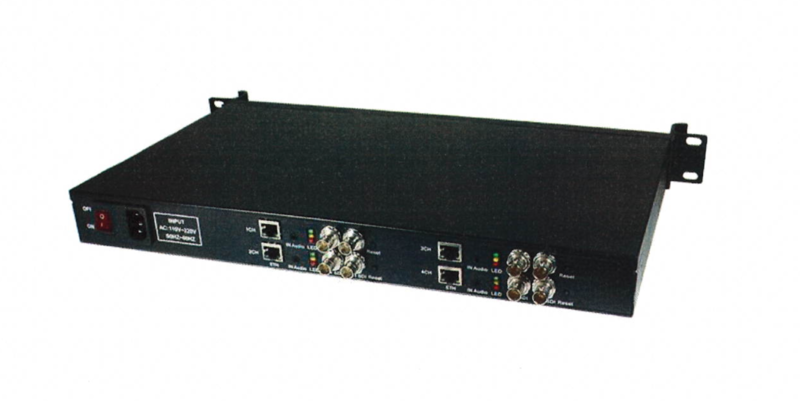 The inputs are 4 x HD-SDI. Inputs and outputs are provided to allow for signal bypassing or looping. Multiple streaming formats are supported such as HTTP, RTSP, RTMP and MPEG-TS over UDP. The encoder is powered via 12V but has an internal AC to 12v DC converter.A single IEC kettle lead style socket with power lead supplied. AAC G711 and MP3 audio is supported with 1 channel embedded audio in HD-SDI, 1 channel 3.5mm independent audio. There is no RS232/485/422 2 way serial data communication, motion detection , sensor and alarm I/O, please see the ANT-35000A/H for this feature. 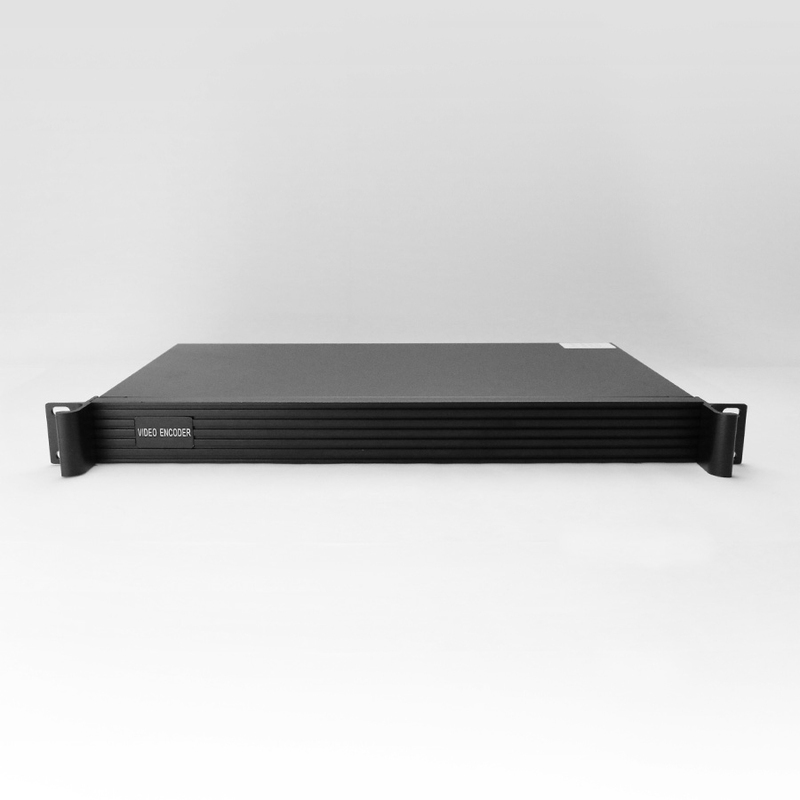 Rack mountable 1U style case with 4 individual encoders housed within.